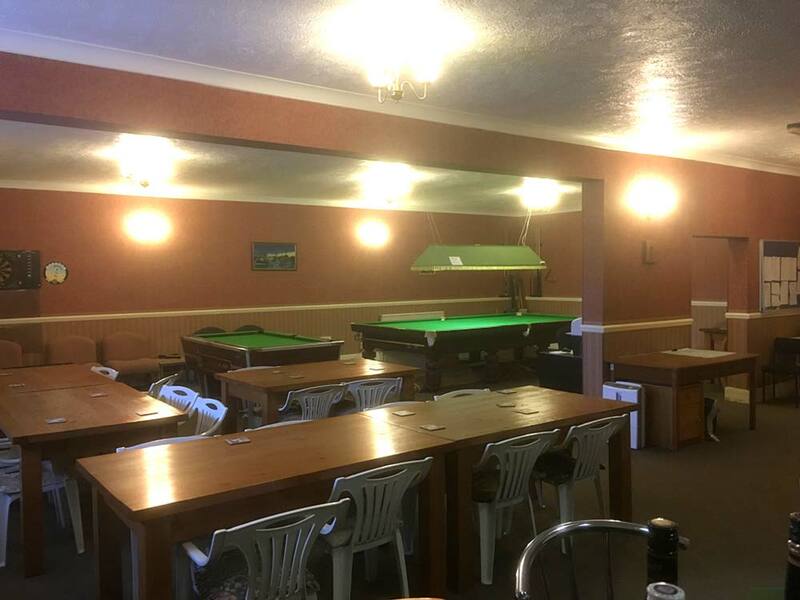 The Club is comprised of two all-weather 25 metre indoor ranges and a large members’ bar/lounge area. 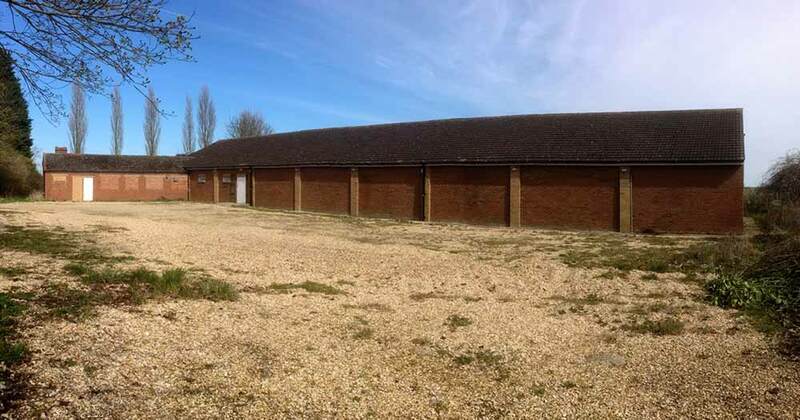 Free car parking is available on site. 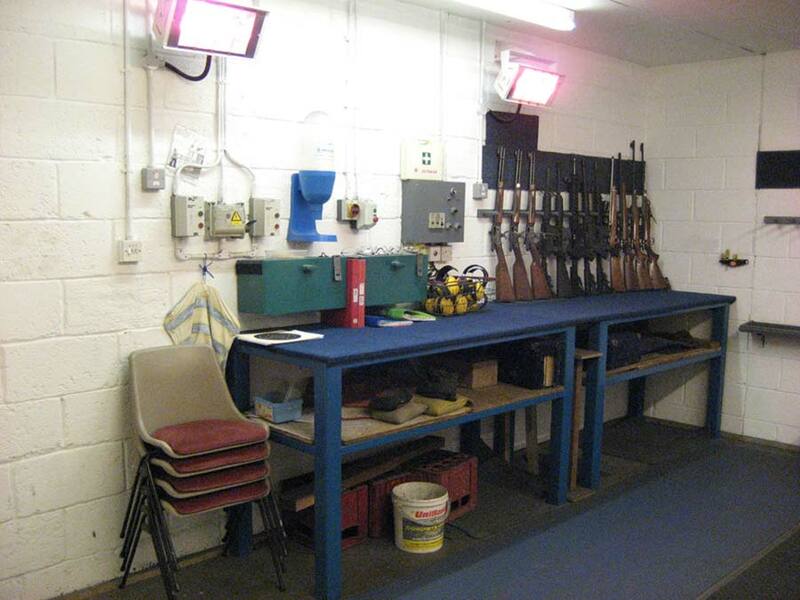 Range One is equipped for the target shooting of gallery firearms ranging from .22 Long Rifle to .455 pistol calibres (and black powder pistol up to .50 calibre). 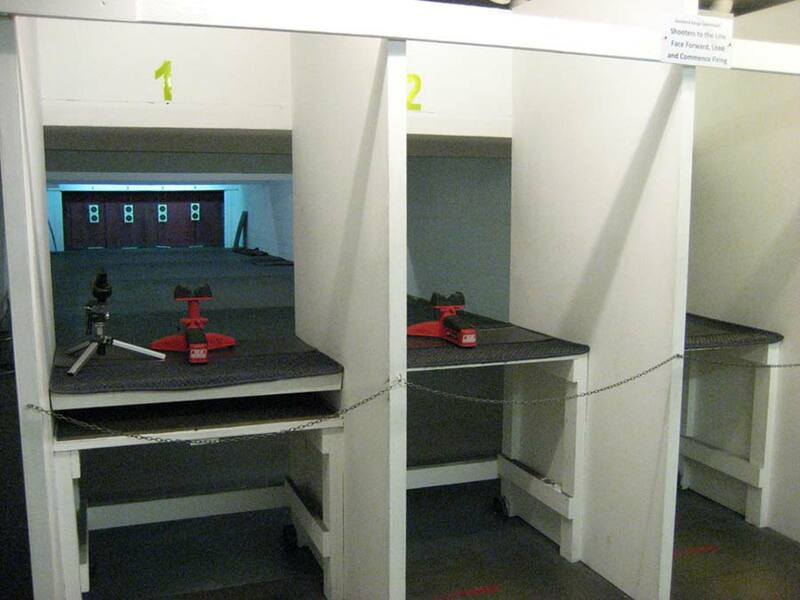 There are four shooting lanes with main positions at 25 metres and provision for shooting at 15 and 10 metre distances. 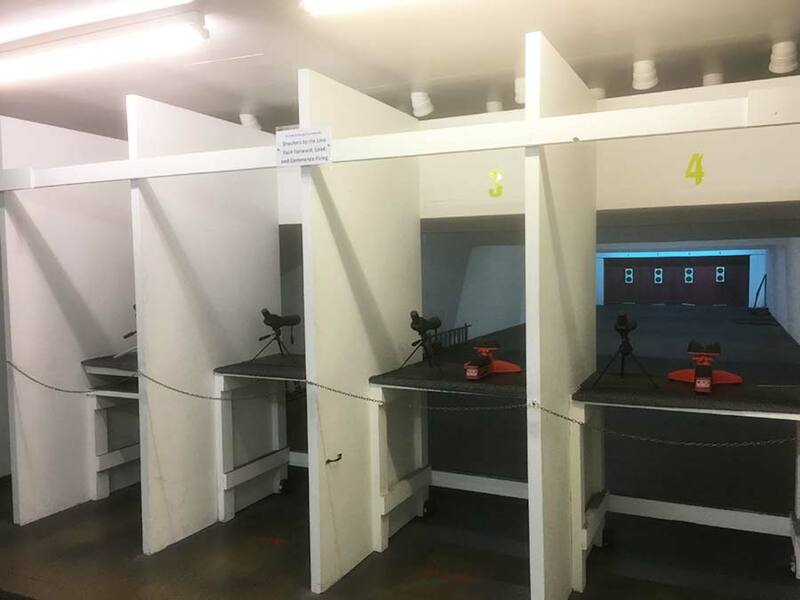 Static paper targets are used for general shooting but the range also features an automated turning target system, which is used for our regular Police Rifle competitions (see Disciplines). 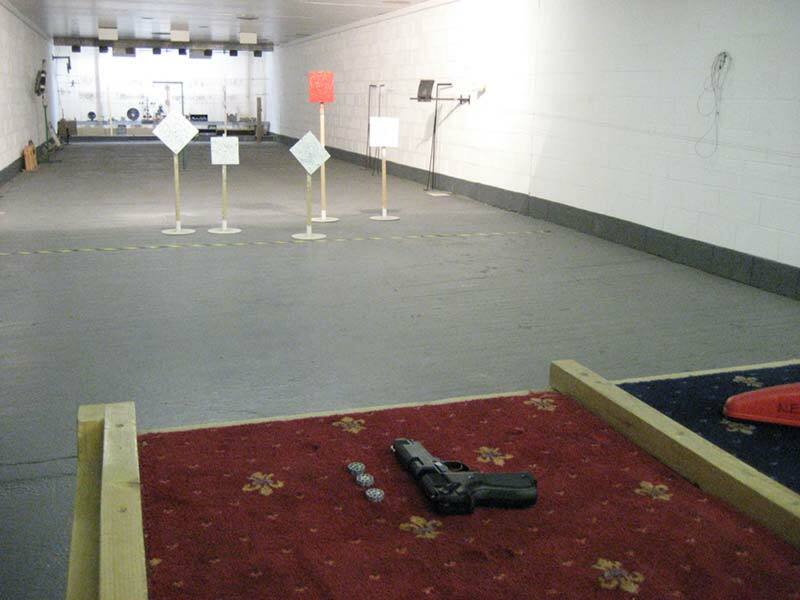 Range Two is used for the shooting of air pistols and rifles, with a range of target types from 10m precision air pistol through to 25m steel knock-downs. 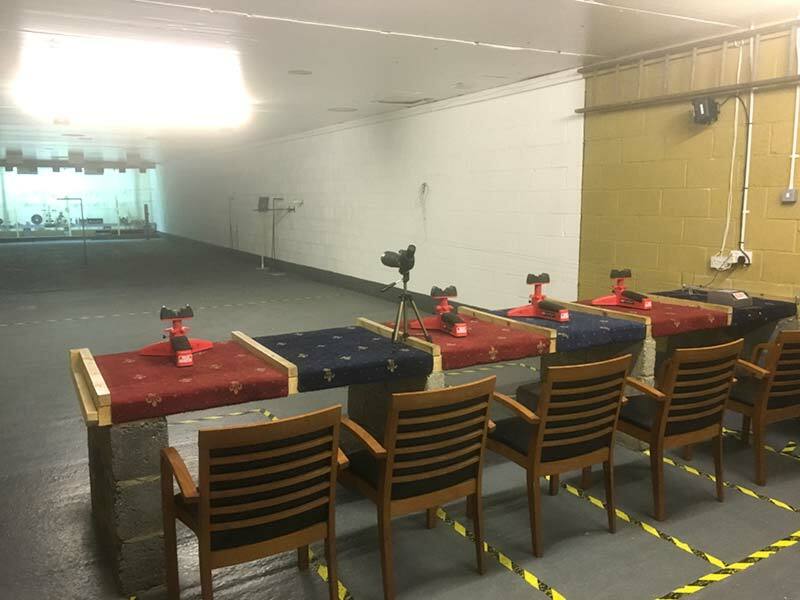 This range also features a turning target system (similar to Range One), which is used in our dynamic air pistol competitions. 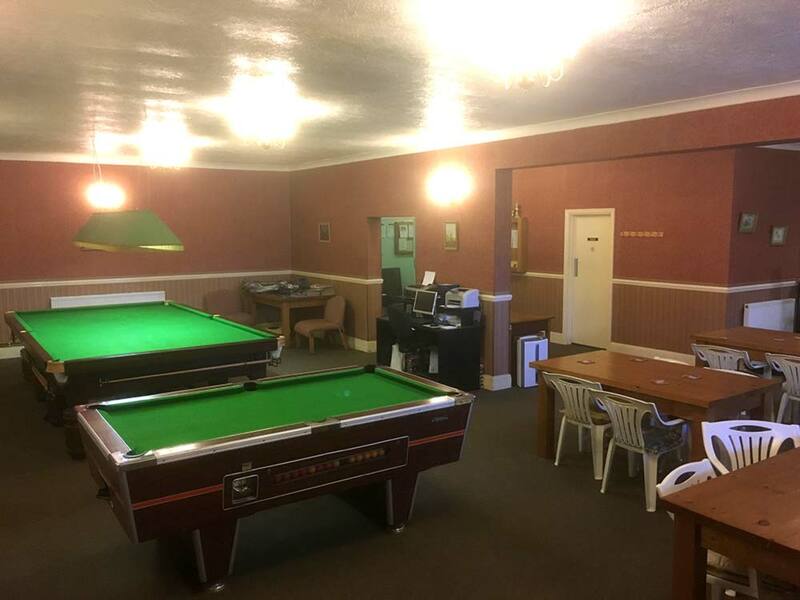 The lounge area is for members and visitors to relax before and after their time on the range. 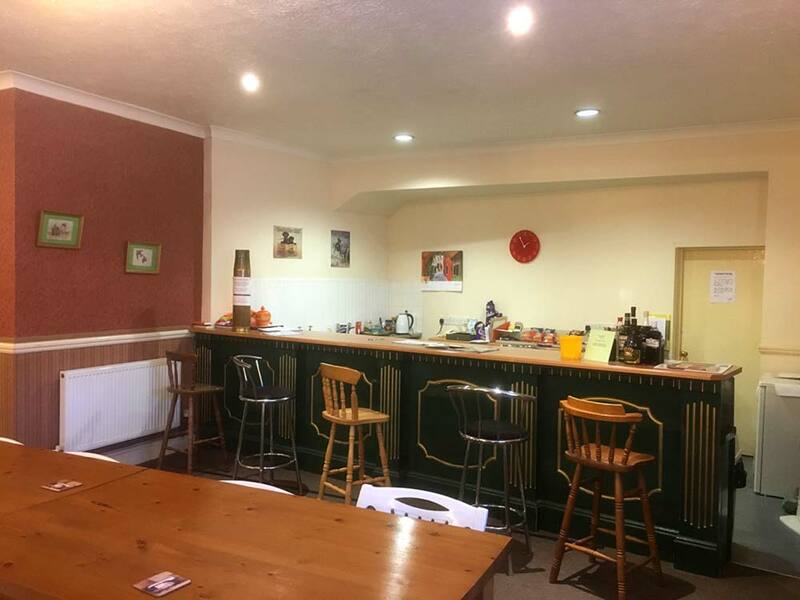 Our bar serves hot & cold beverages, confectionary and snacks as well as a range of shooting consumables (see below). 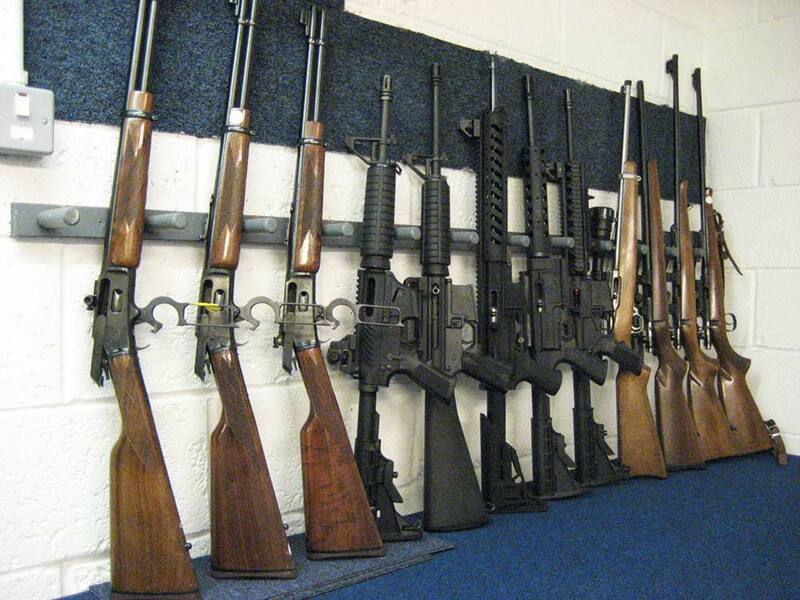 Various single-shot air pistols and rifles (.177 & .22 pellet) for use on Range Two. .44 Black Powder charges (includes .44 ball, powder charge, wad and percussion cap). Hearing and eye protection are provided for use on Range One (earmuffs, earplugs and safety glasses) although most regular shooters tend to purchase their own for personalization and comfort. 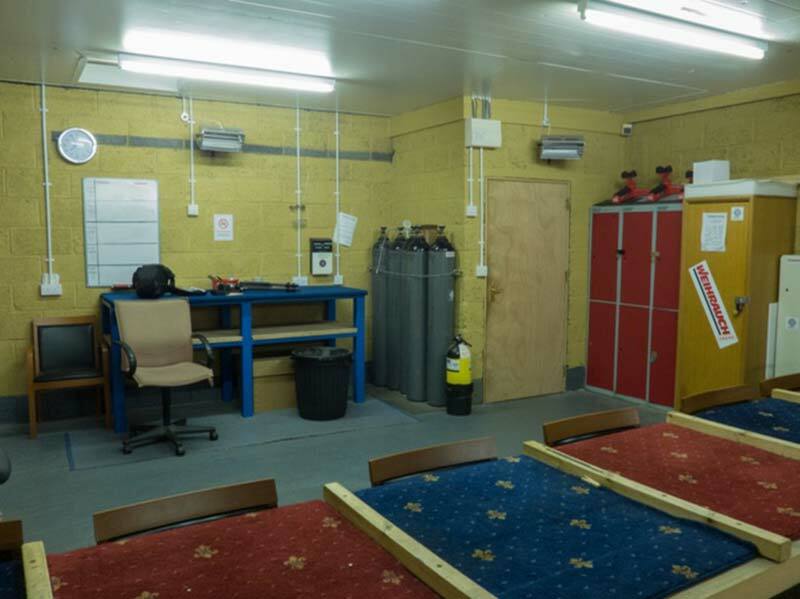 Members who do not hold a Firearms Certificate (FAC) cannot remove firearm ammunition from the Club premises, however any unused rounds can be securely stored on-site for future range visits.